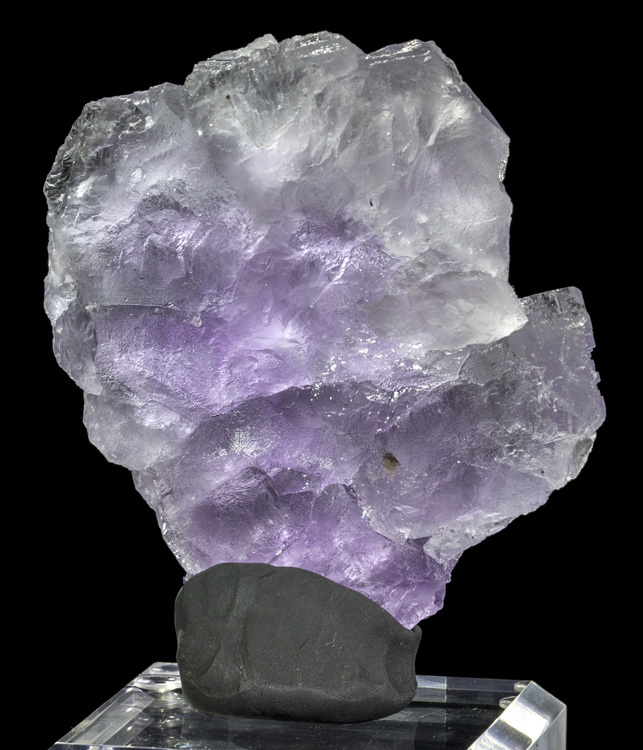 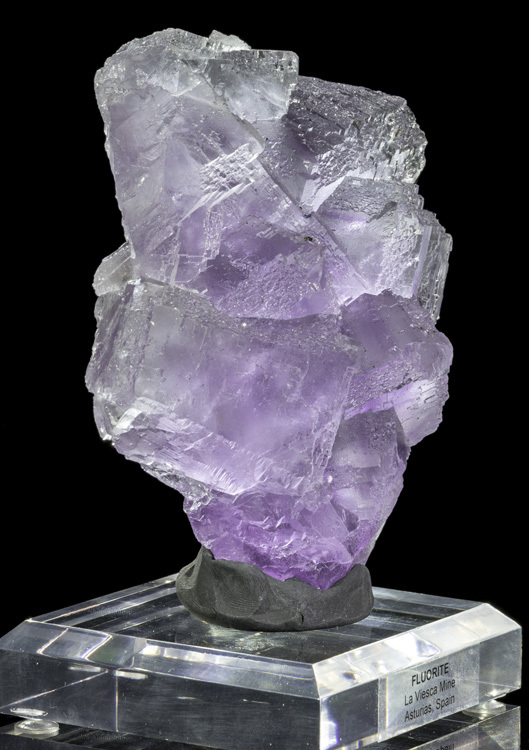 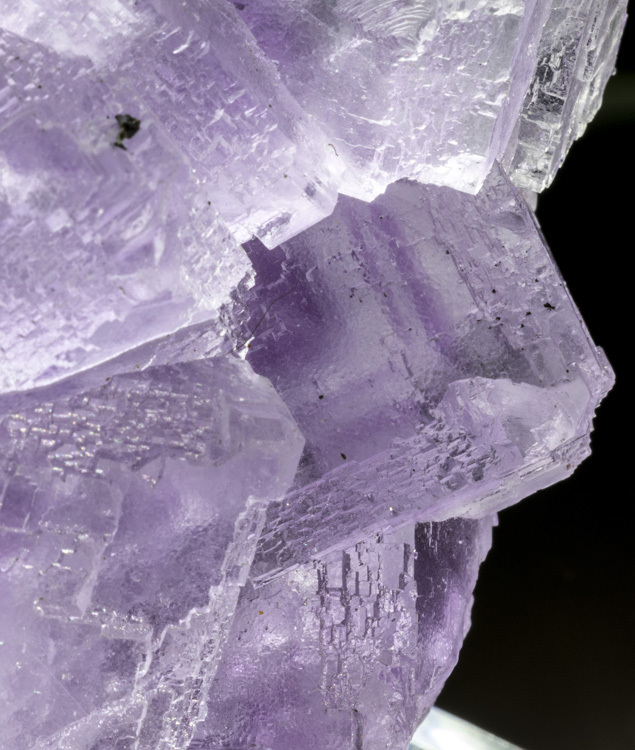 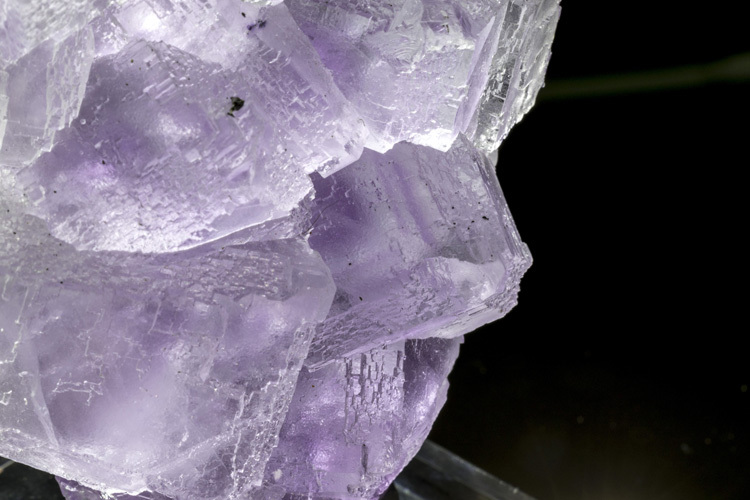 The fluorite specimens from the La Viesca mine are among the best in the world, and this specimen is no exception! 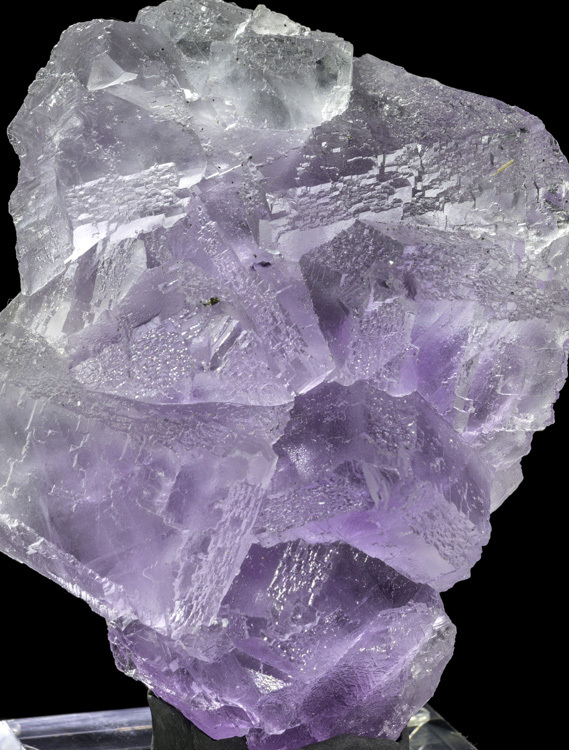 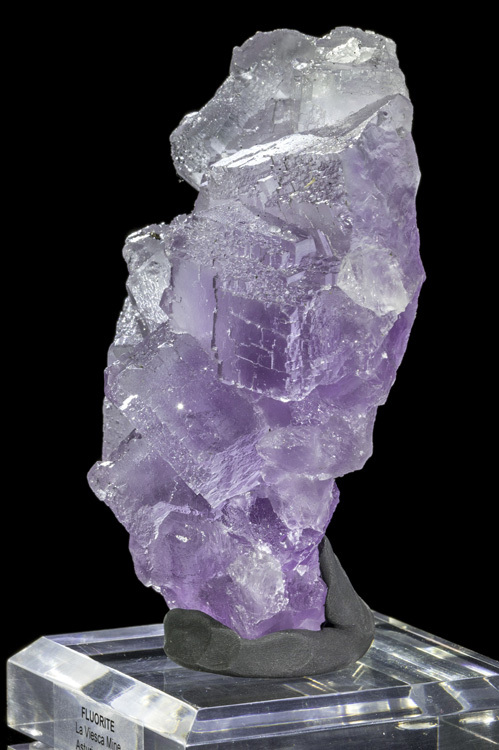 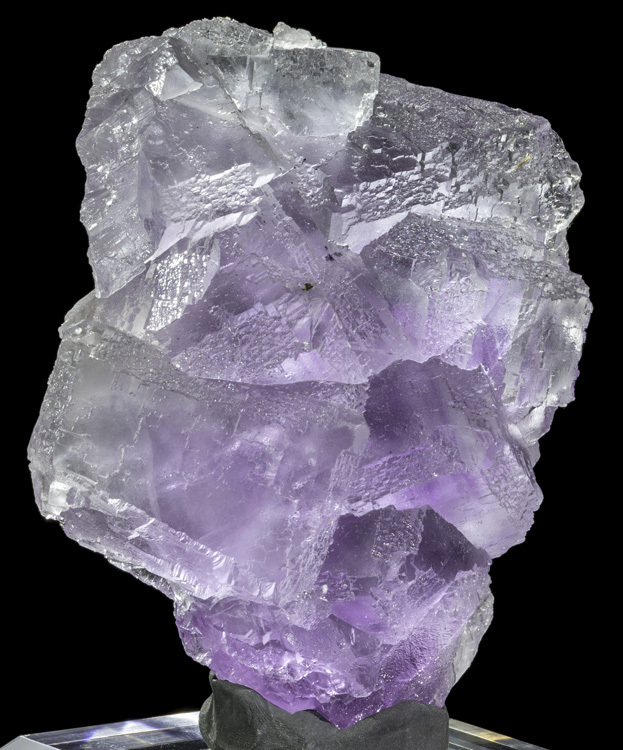 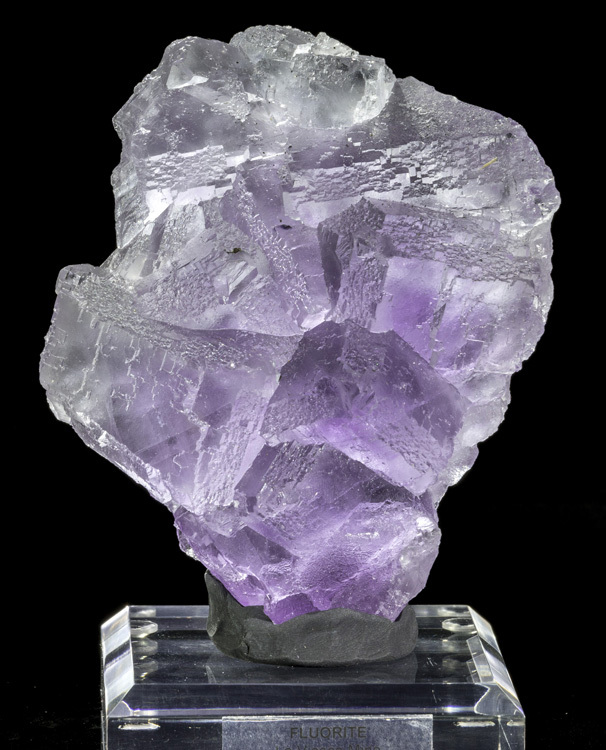 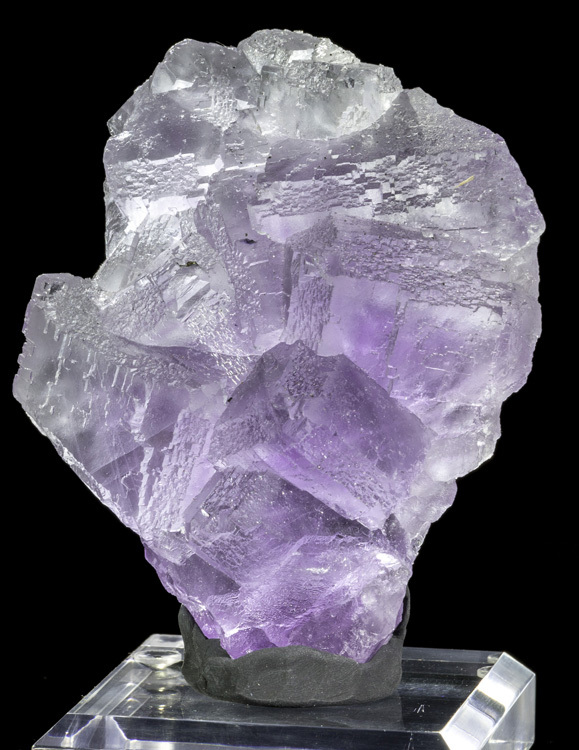 The super-glassy fluorite cubes are up to 1.9" wide, and are a very pale blue-purple color with darker purple phantom zones inside. 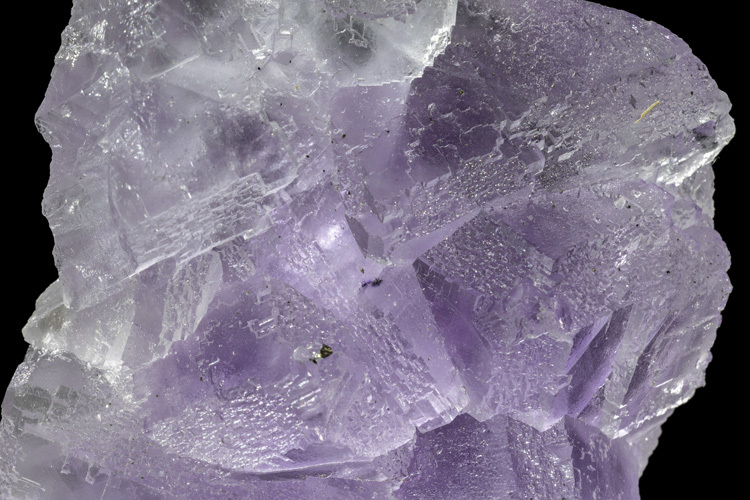 The phantoms are easier to see in person that in the photos. 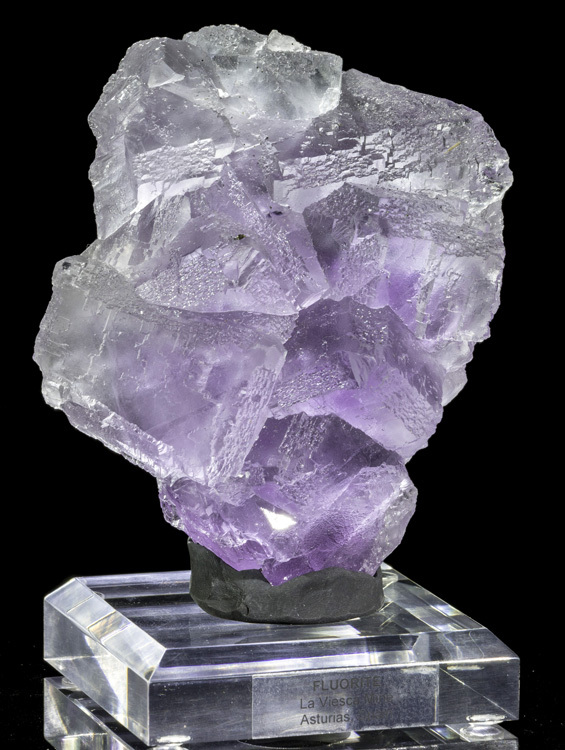 The condition is quite excellent with no edge or corner dings on any of the major crystals on the front. 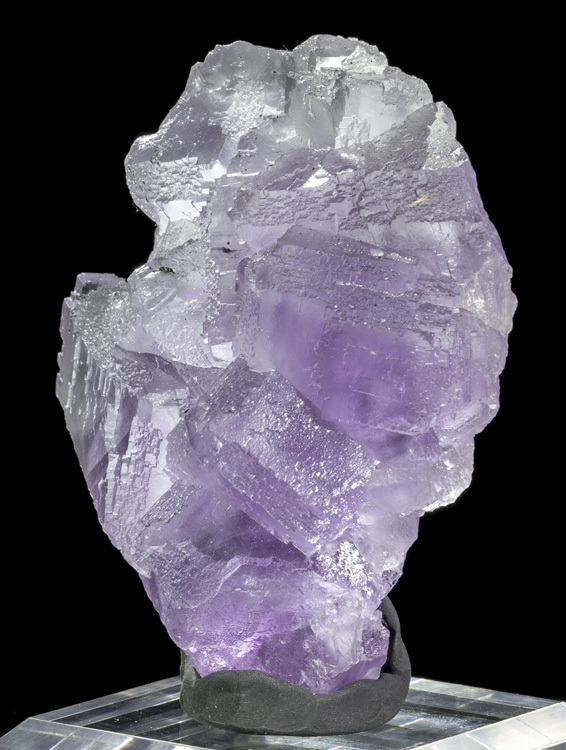 The backside appears to be at least partially rehealed.